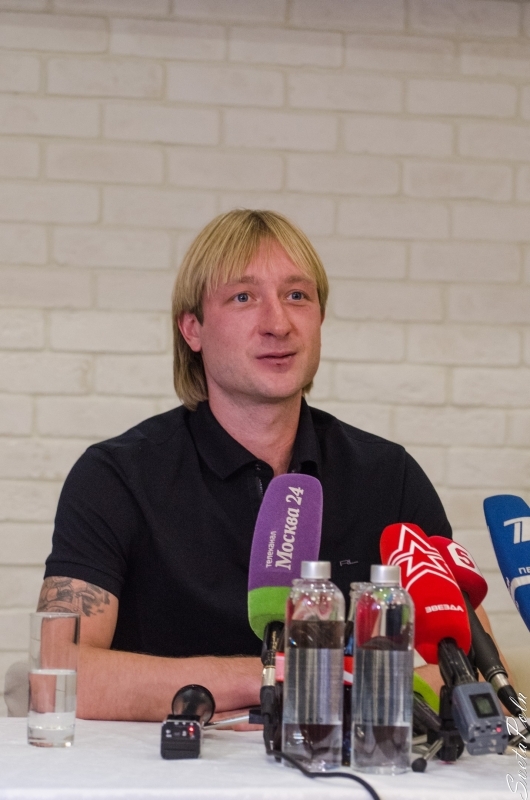 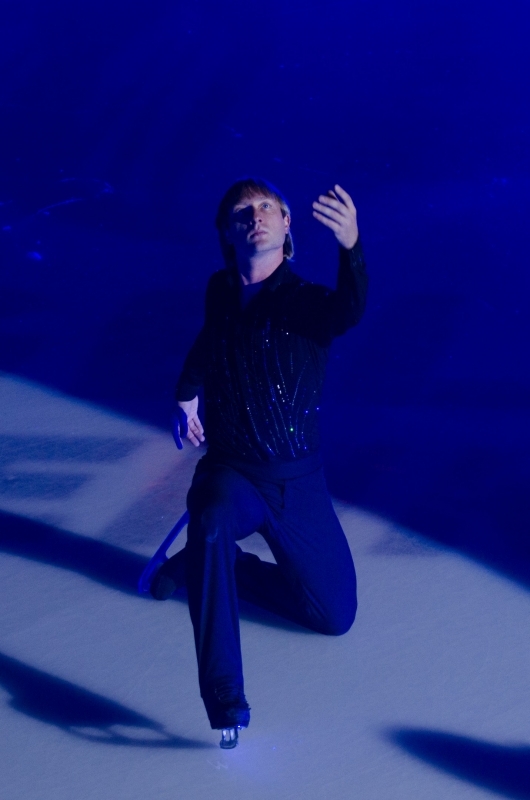 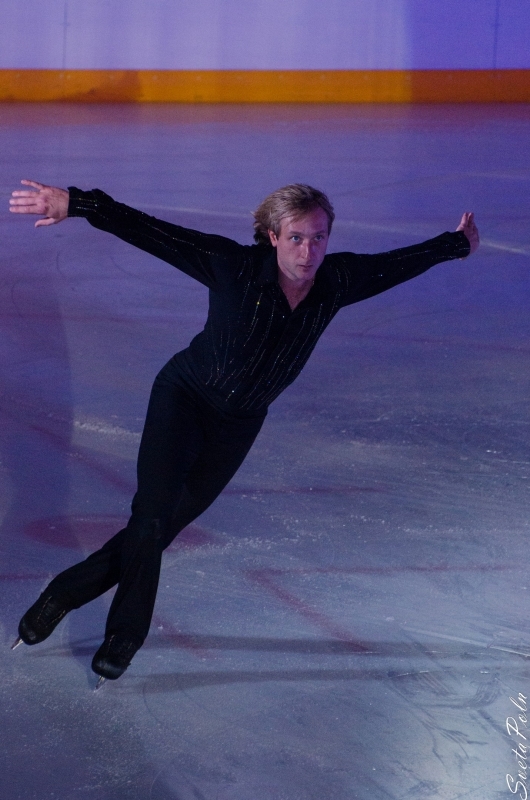 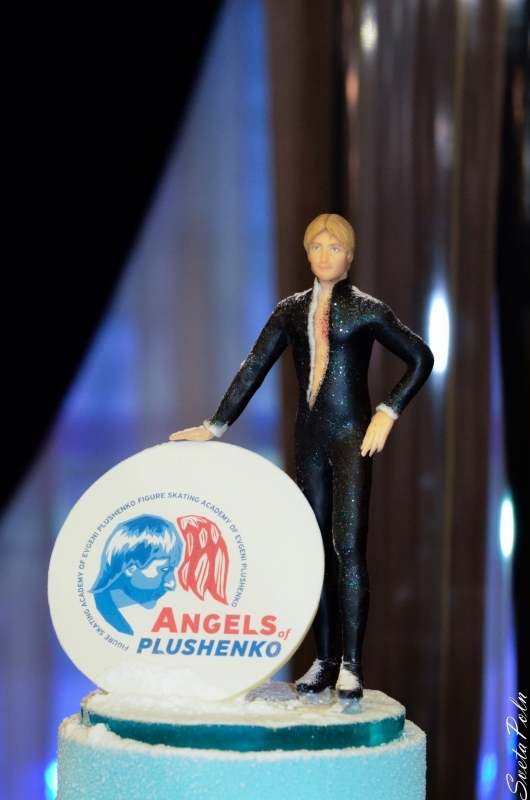 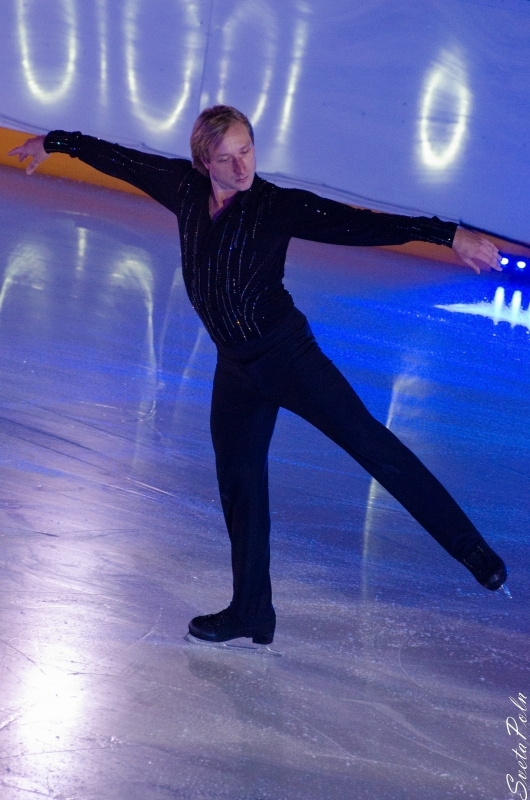 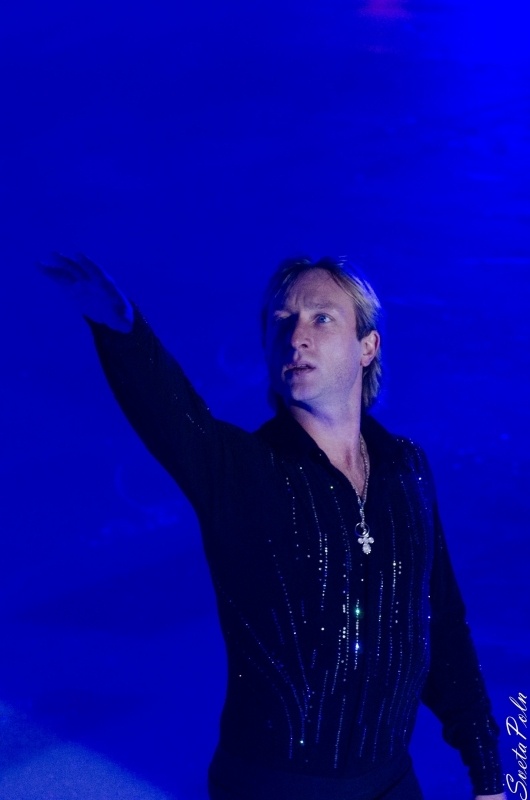 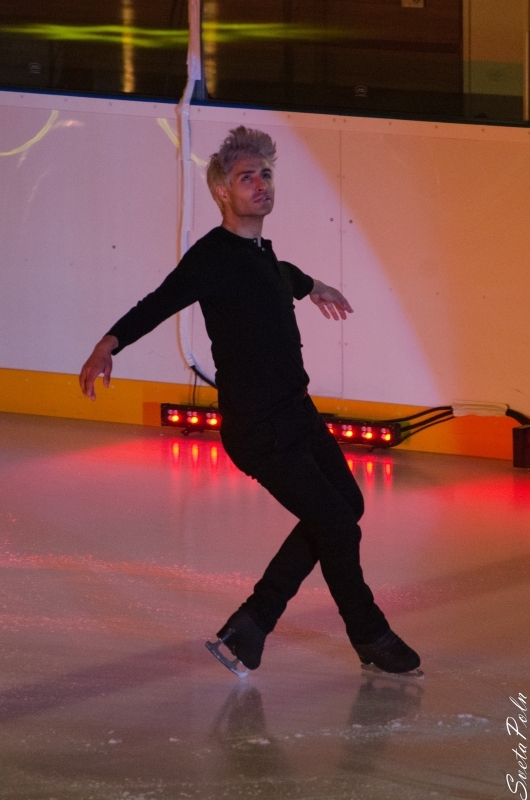 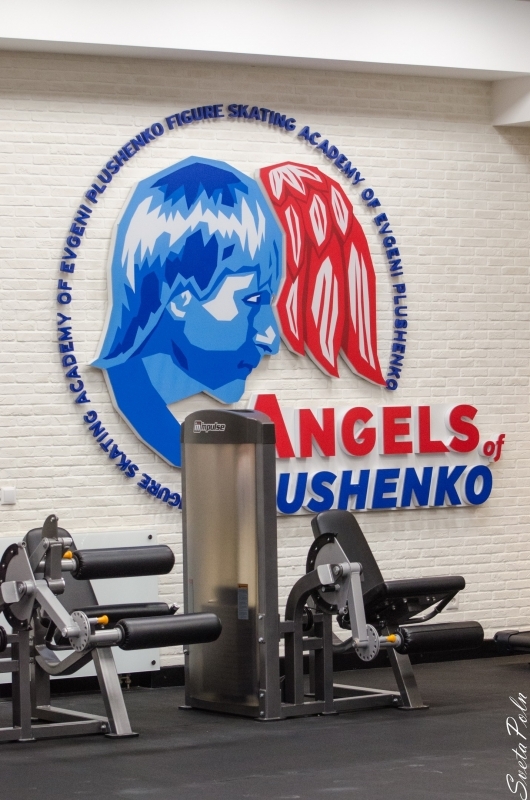 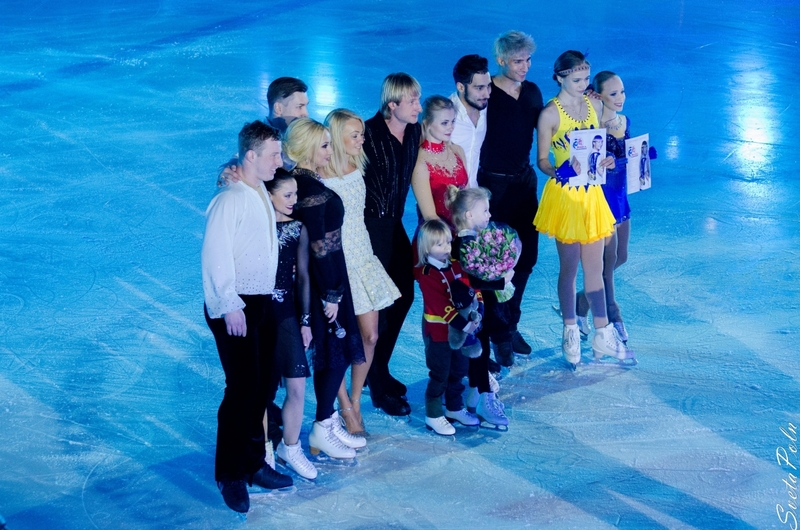 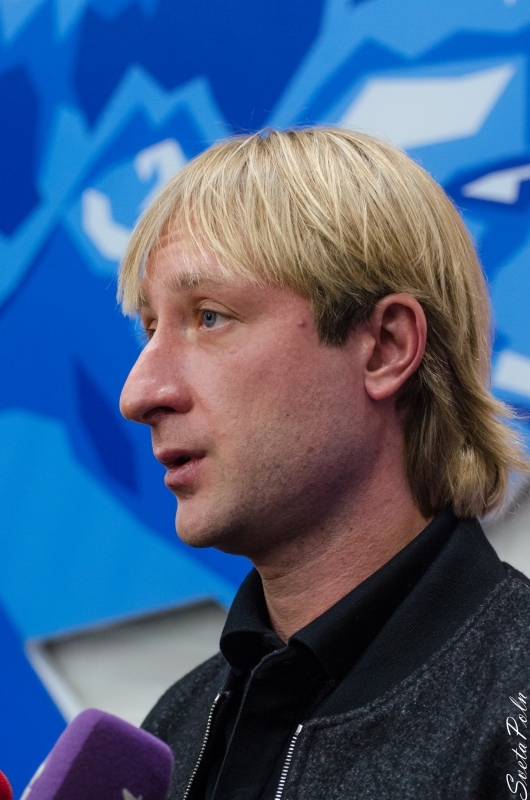 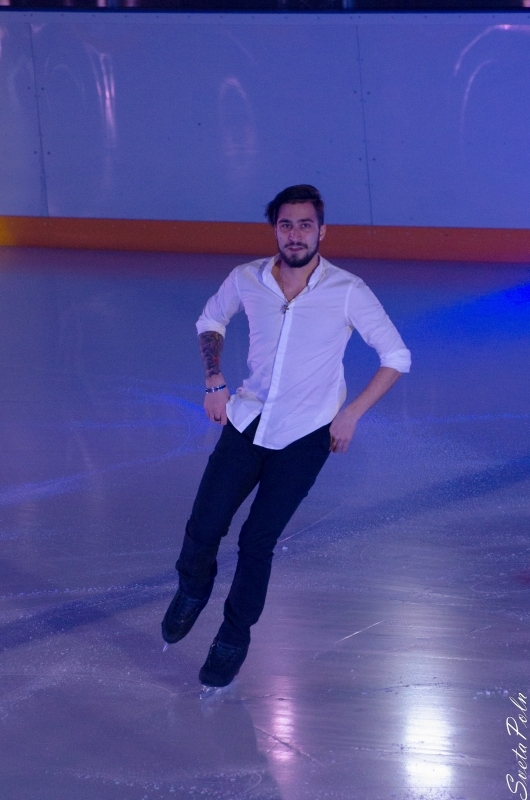 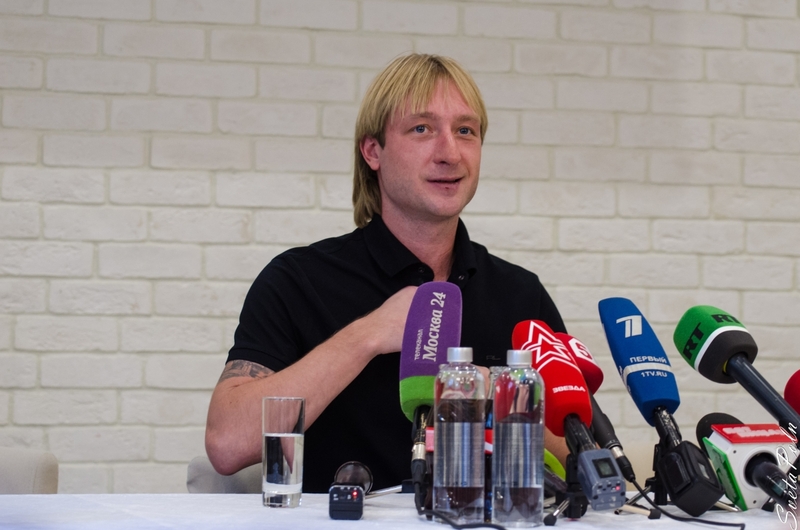 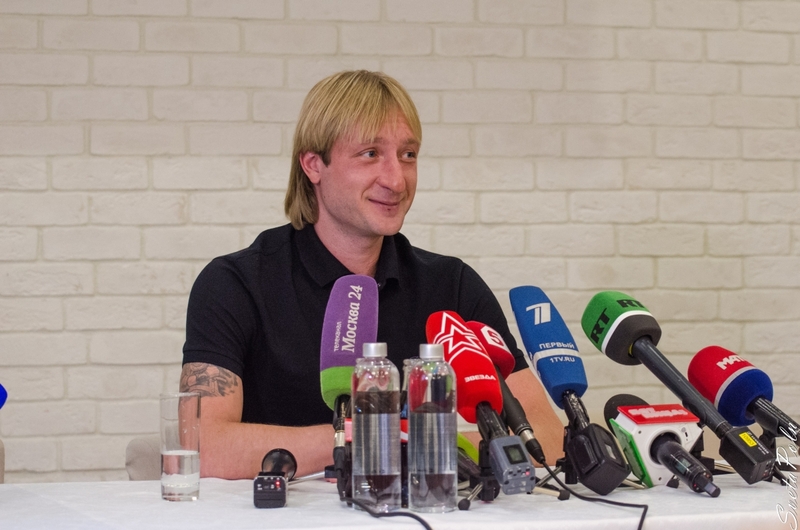 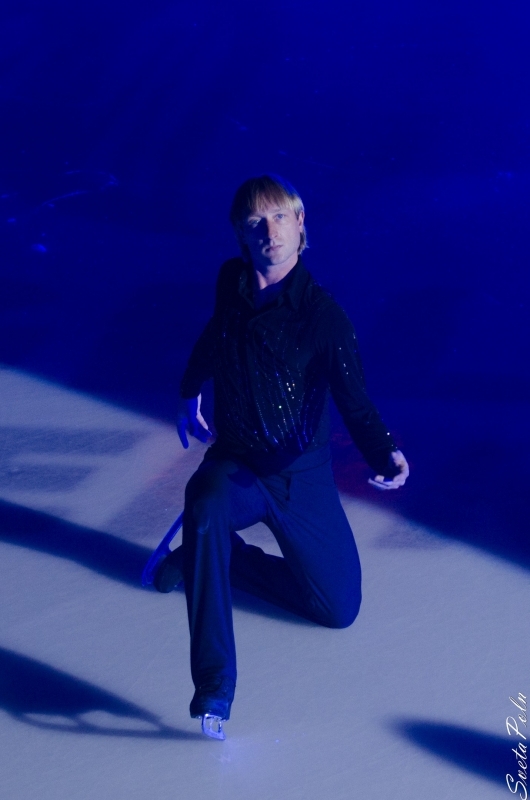 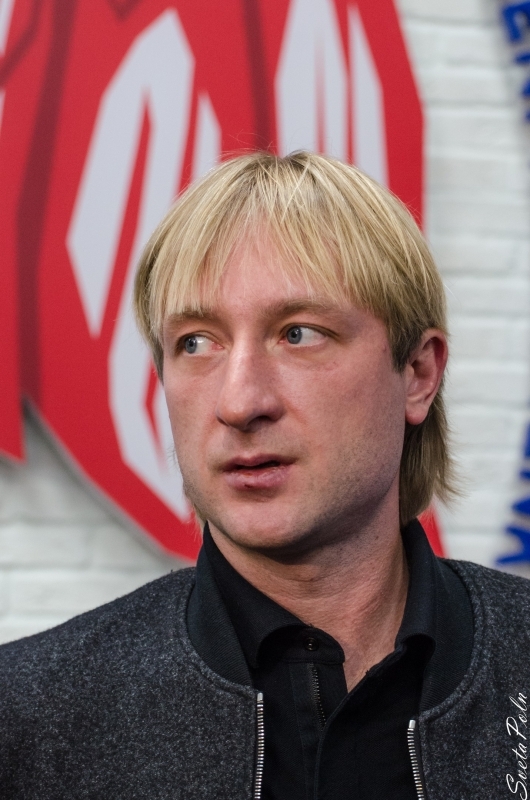 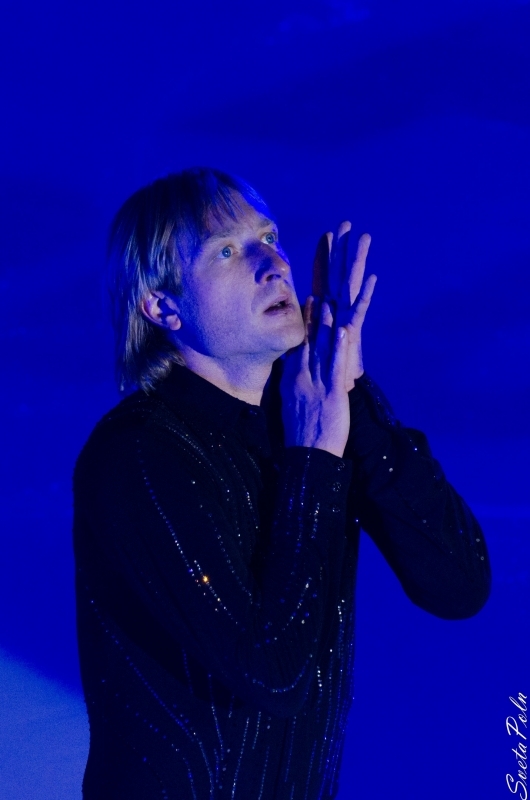 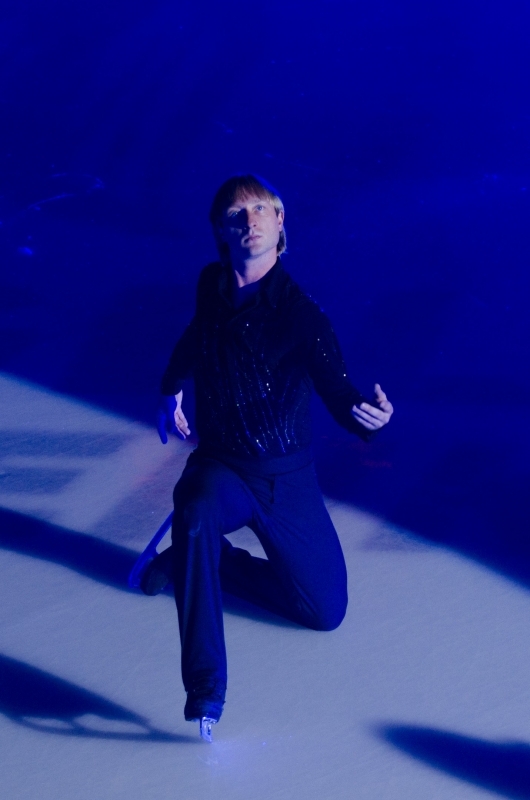 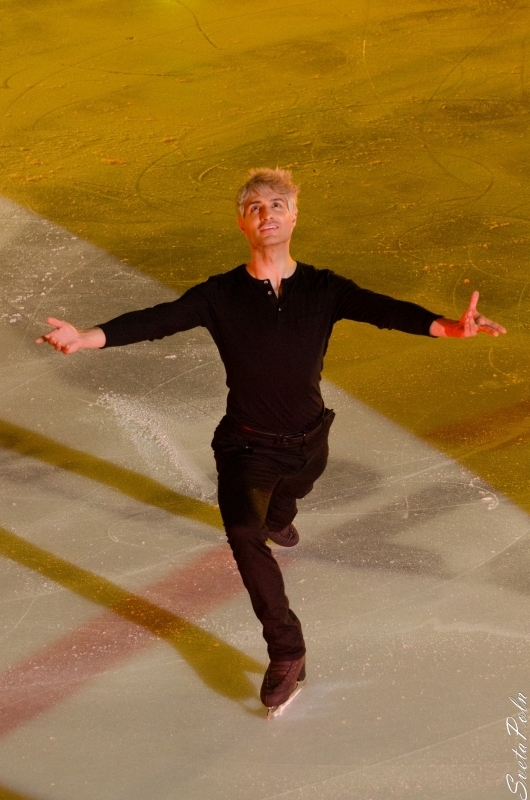 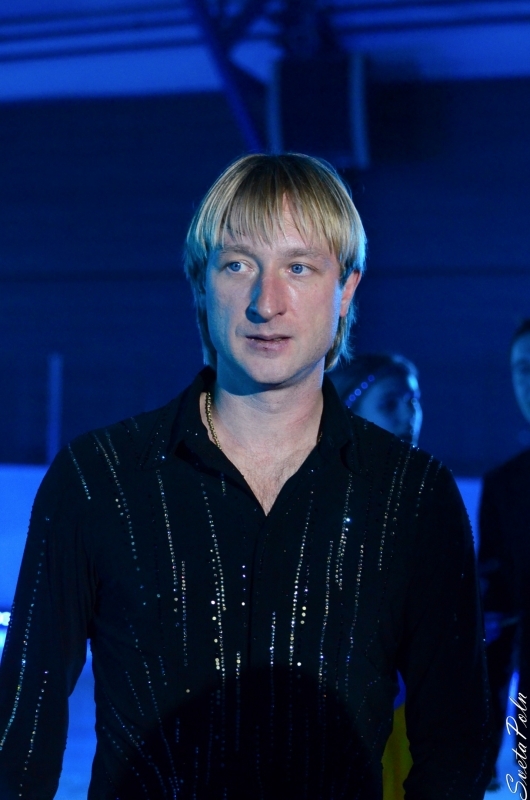 Evgeni Plushenko - Official Site - News - First start! 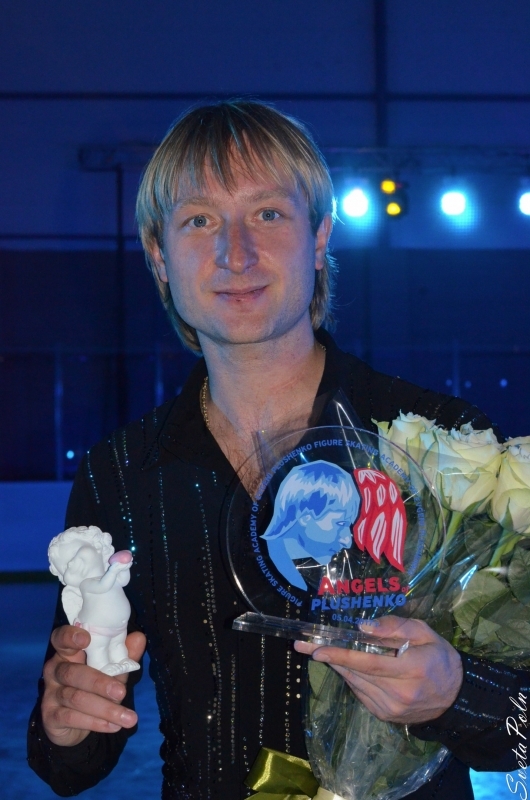 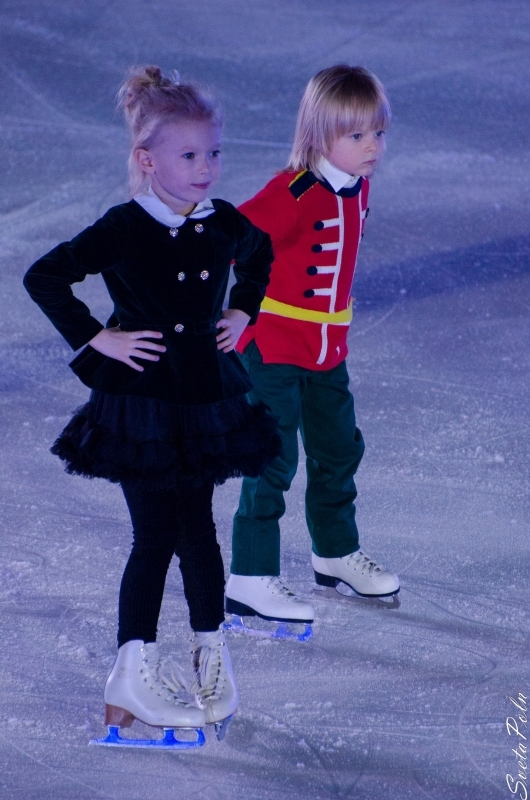 St.Petersburg's Figure Skating Cup was held on September 9. 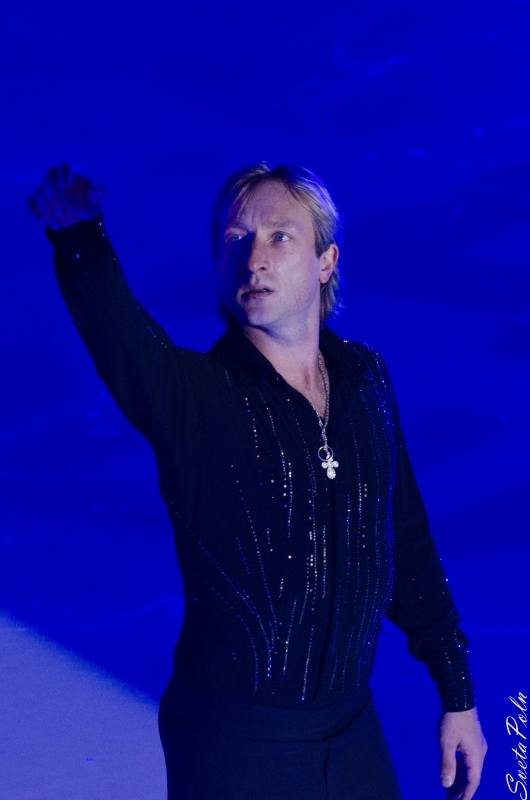 Here the Olympic champion Evgeni Plushenko took his first step to the Olympics in Vancouver. 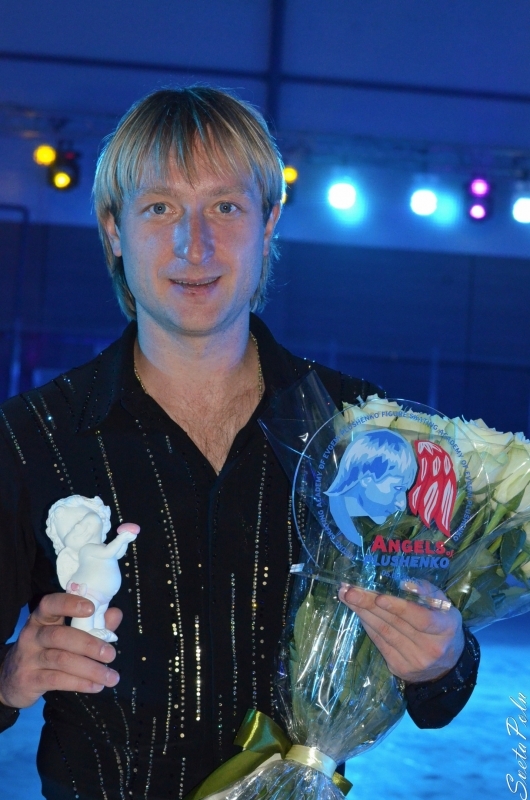 Evgeni made the best performance, getting 95 points of 100 and proving once again that he is ready to come back to the professional sport. 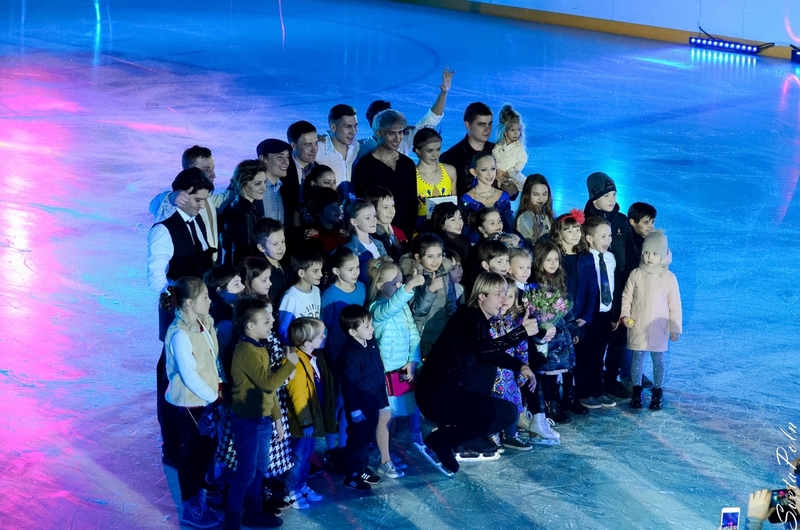 You can watch and download the Channel One Russia's report about this event on our website.